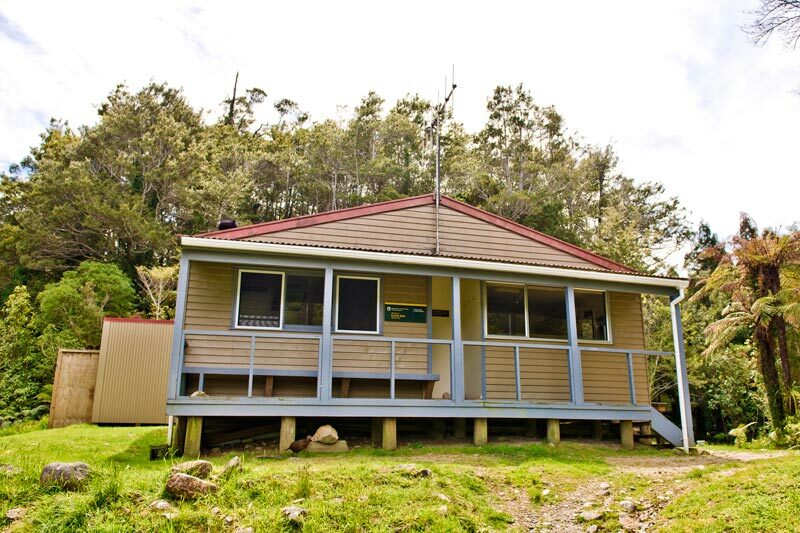 Located at the convergence of the Heaphy and Lewis rivers, the Lewis Hut was named after Charles Lewis who assisted James MacKay with surveying the Heaphy Track in 1886. 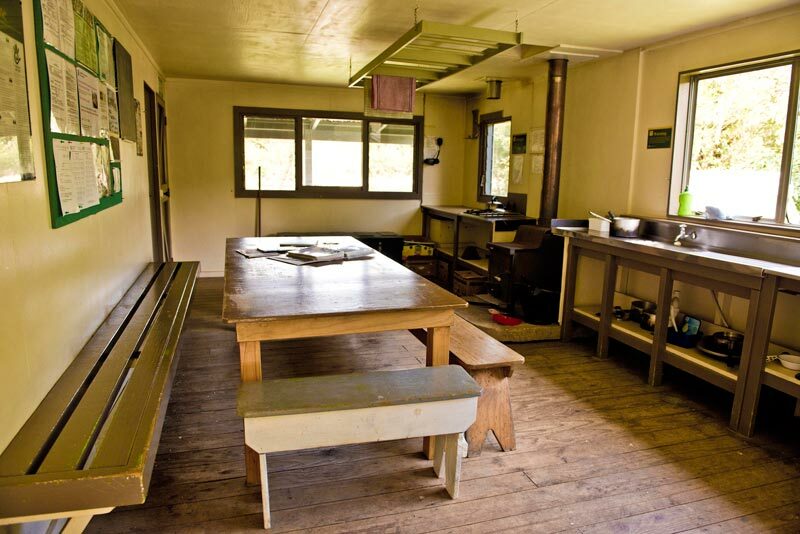 Lewis Hut has 20 bunks, gas cooking facilities, a wood-burning heater, fresh water and toilet facilities. There is plenty to explore around the Lewis Hut along the river beds and there are many huge ancient rata trees in the region of the hut. The impressive swing bridge crossing the Heaphy and Lewis rivers is 140 metres long and is the largest of its kind in New Zealand. 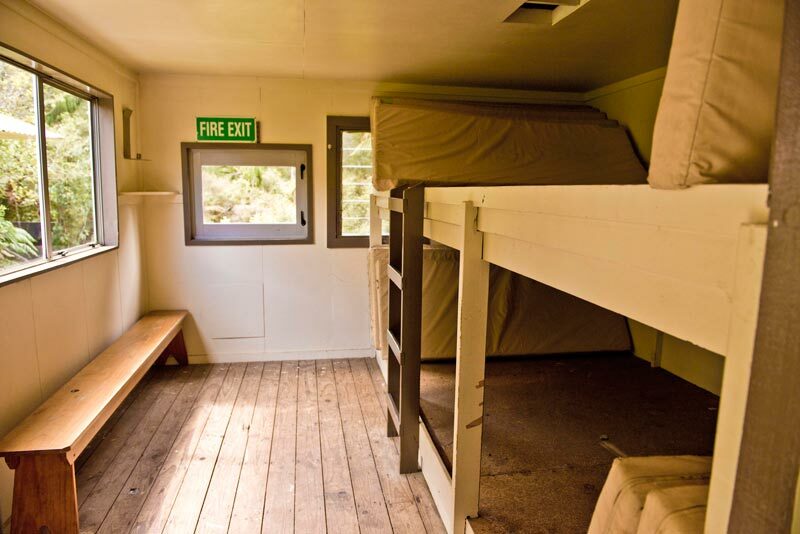 Please note that camping is not permitted at Lewis Hut. Wood burner, gas cook-top, bench top and sink. Cold water tap, long drop toilets with toilet paper. There is no charge for children 17 years and under. However, booking is still required. 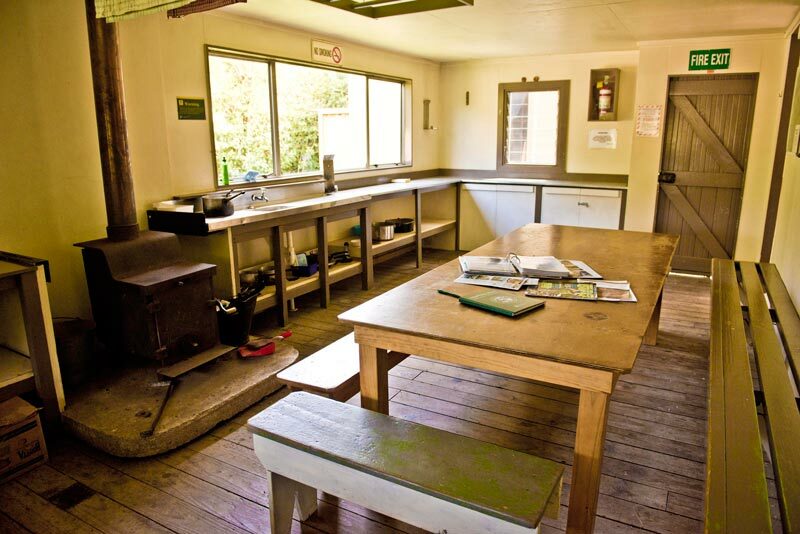 Bookings Are Essential – You can book a hut online or at a DOC visitor centre. You need to book before you start walking or mountain biking the Heaphy Track.